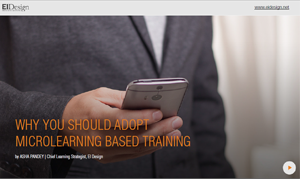 Globally, organizations spend millions of dollars on training. However, the million dollar question is if the training was effective. 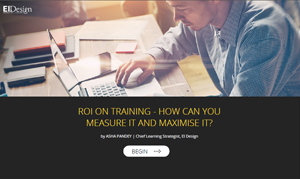 This is accompanied by two equally important questions—did it create the required impact the business was seeking, and did it create the Return on Investment (ROI) to justify the training spend? Validate if the learner interaction with the training was as planned. 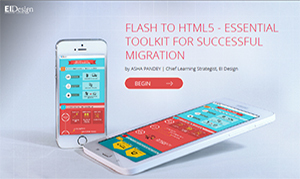 Assess the effectiveness of the training and its impact. Get the pointers necessary to see if positive ROI is being generated. In this blog, I outline why investing in Learning Analytics makes business sense. Most of us may be familiar with the Kirkpatrick Model of Training Evaluation as shown here. Created in 1959, the model has undergone significant change to adapt to the current day scenario. 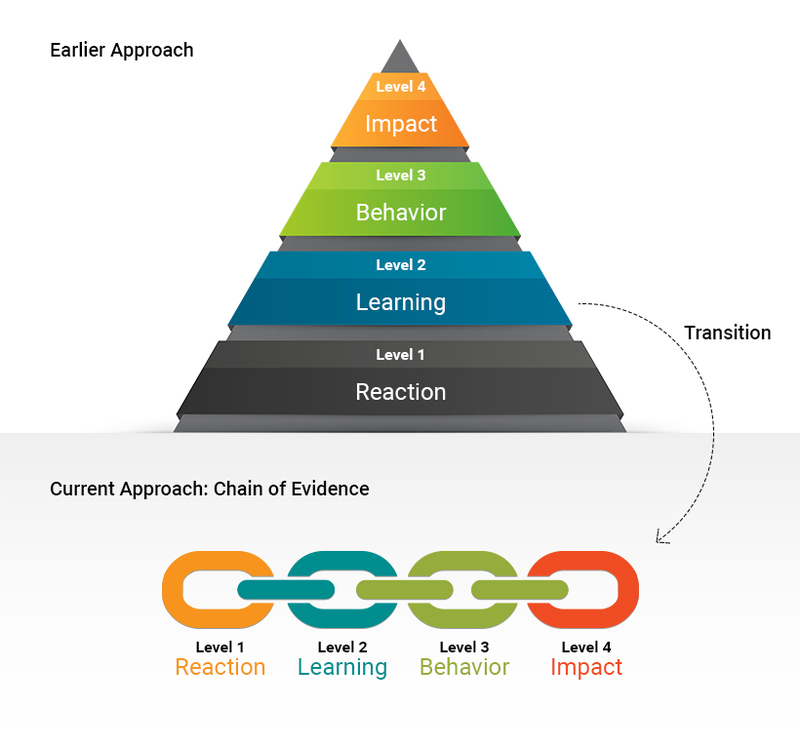 See its transition from a “pyramidal” approach to the current “chain of evidence” approach. NOTE: Its variation with Level 5 featuring the ROI determination is another commonly used approach (Kirkpatrick-Phillips Evaluation Model of training). Identifying what is being measured. Using the outcome of the evaluation outcome to update/enhance and improve the training and its impact. Facilitate the application of learning on the job. This is exactly where the usage of Learning Analytics comes in. 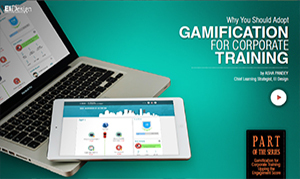 You can use its insights to create better learner interaction, sticky learning, and facilitate the application of acquired learning. Furthermore, with the help of learning analytics, you can support the learner in gaining the required proficiency through practice sessions and specific feedback to improve this further. You can gain tremendous insights on the learner’s interaction through (SCORM or the Tin Can API). 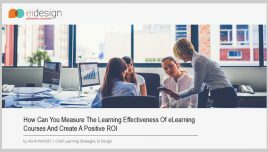 You can use the analytics to compare the output against the assumptions used to create the learning design. 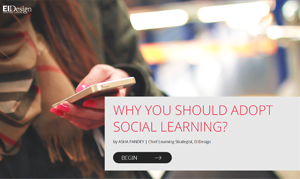 How learners interact with online training and how do they learn. If the required impact is being created (new skill gain or bridging a skill gap). If the business sees the required gain. 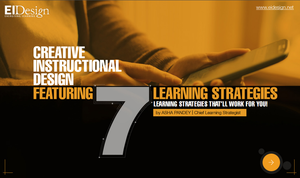 All these insights can be fed back to update the learning design look with measures to provide remediation, reinforcement, and practice to master the skill. More significantly, we can also provide specific or personalized feedback to the learner. NOTE: It is anticipated that in the next few years, Artificial Intelligence (AI) will be used to enhance the usage of Learning Analytics and create highly personalized cues for learners. 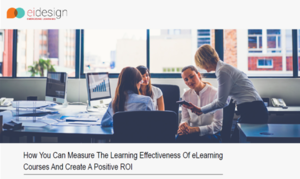 As you would have noted usage of Learning Analytics can help you in progressive improvement of your learning strategy (based on data and not assumptions), eventually leading to the required impact (for both learners and business) and higher ROI. 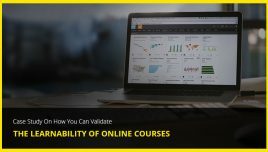 I hope this blog gives you the required pointers on why investing in Learning Analytics makes business sense and how you can leverage on it to create high impact training. If you have any queries, do contact me. 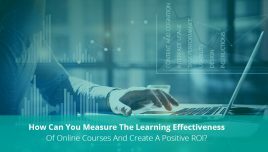 Want more insights on how you can leverage Learning Analytics to enhance your online training impact?